The film is directed by South Korean filmmaker Bong Joon-ho (“The Host”) and stars Chris Evans, Song Kang-ho, Tilda Swinton, Jamie Bell, Octavia Spencer, John Hurt and Ed Harris. The story is set in 2031 where an ice-age has killed nearly all life on Earth. The only survivors are the inhabitants of a globe-traveling train called Snowpiercer. 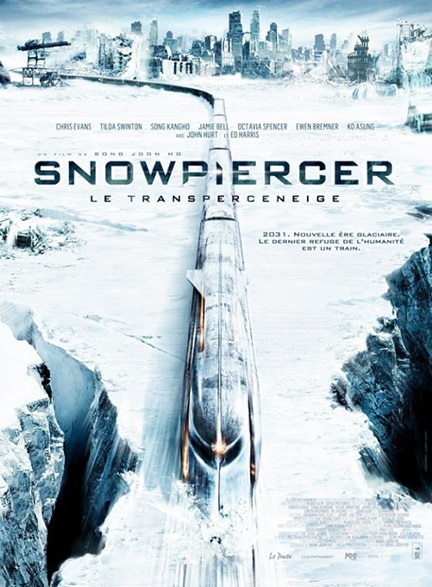 A massive train powered by a perpetual-motion engine, Snowpiercer keeps its inhabitants safe from the fatal weather outside. A class system is installed within Snowpiercer, with the wealthy occupying the front of the train and the poor occupying the back. When the poor community has had enough of their living conditions, they lead a rebellion against their abusive guards and begin forcing their way to the front of the train. This movie is an ambitious action thrill ride driven by a ridiculous story and remarkable performances. Chris Evans plays Curtis, the protagonist of the film. 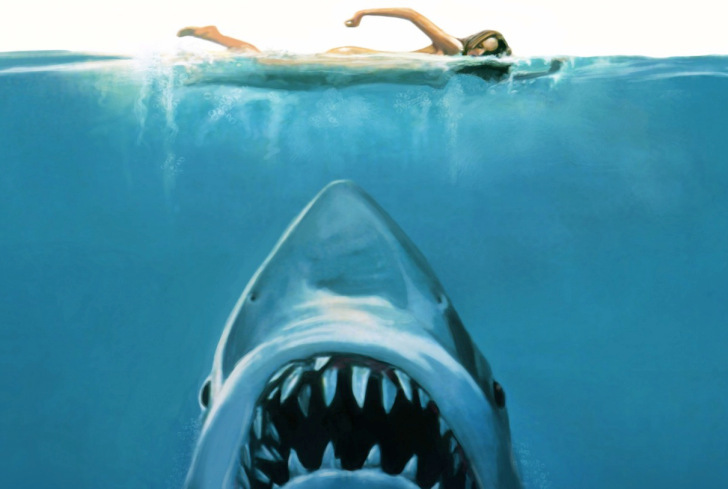 Throughout the film, Curtis must choose between going back and moving forward. Leading the rebellion against the elite, Curtis’s determination to move forward causes the people he cares about to become wounded or die. Traveling from car to car, Curtis’s group discovers the elitist have surrounded themselves in indulgence while the poor live in poverty. The stark contrast between the rich and poor is at many times funny and shocking. One of my favorite scenes involves an overexcited teacher, played by Alison Pill, educating children with propaganda absurdity. The action sequences are extremely savage, imaginative and neat. The visuals are extremely imaginative. Overall, “Snowpiercer” is a fun movie with a unique story, spectacular visuals and troubled characters seeking hope and redemption. “Snowpiercer” is available on Netflix.